As the name suggests, the event is only open to Amazon Prime members. However, if you don’t have a Prime account, you can sign up for one or get a free trial on the Amazon site. “Amazon Prime Day” was clearly aimed at getting consumers to spend more. But the online giants may be just as focused on its own spending. Amazon’s capital expenditures hit $6.7 billion in 2016. WSJ’s Dan Gallagher reported, Amazons increase of 46% from the prior year and nearly double from three years ago. Prime Day was to highlight some of that spending, rolling out services with the air freight fleet labeled Prime Air! Which is another innovation in the pot that they are rearing up with airline partners. 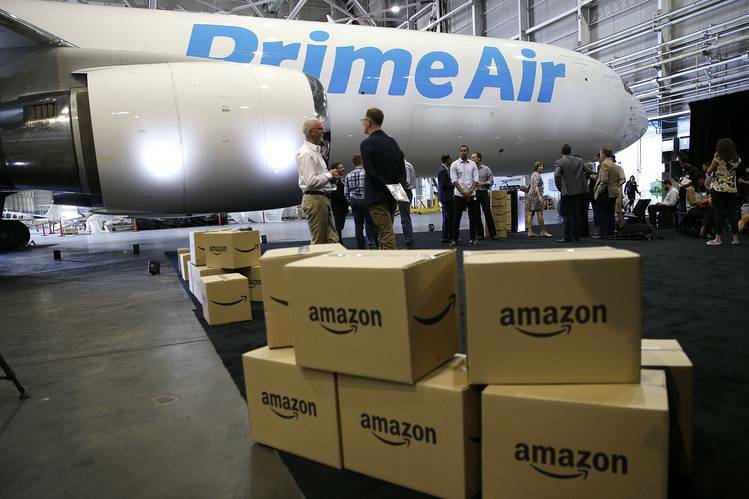 The investments in the cargo airlines are a part of the rapid escalation in the spending Amazon has undertaken, including capital expenditures that have fed the company’s vast distribution network as well as the technology backbone that drives a fast-growing cloud services business. The Prime Day sales this year will push more business for a wide range of retailers and logistics providers. But the capital spending signals that Amazon expects to handle more of that volume on its own in coming years.